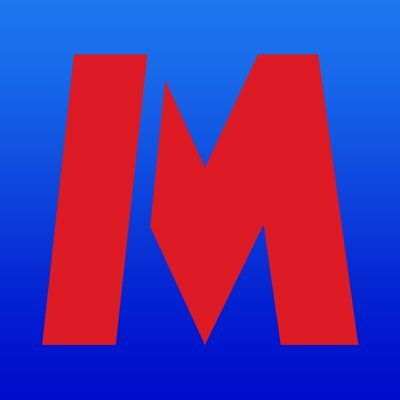 UK-based Metro Bank has launched online current account opening – and says they can be opened in less than ten minutes, including setting up internet banking. Account details are provided “immediately at the end of a successful application”. The bank says cards are delivered by first class post, “normally arriving within two working days”, but customers can go to a store and have their Mastercard debit card printed on-the-spot. Identification documents, along with a selfie, are uploaded directly onto the application. Verification and authentication take place in real-time. By the way, the bank says it expects its store numbers to reach 110 by 2020.